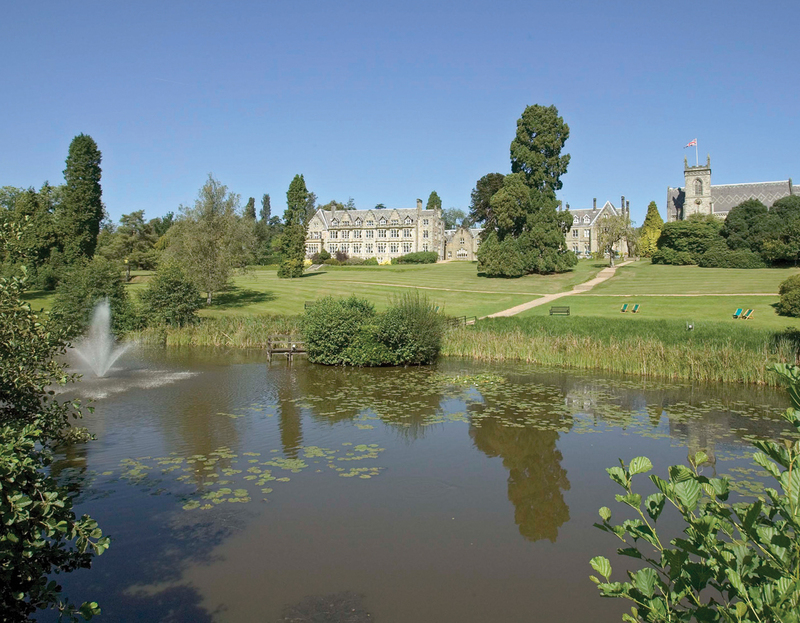 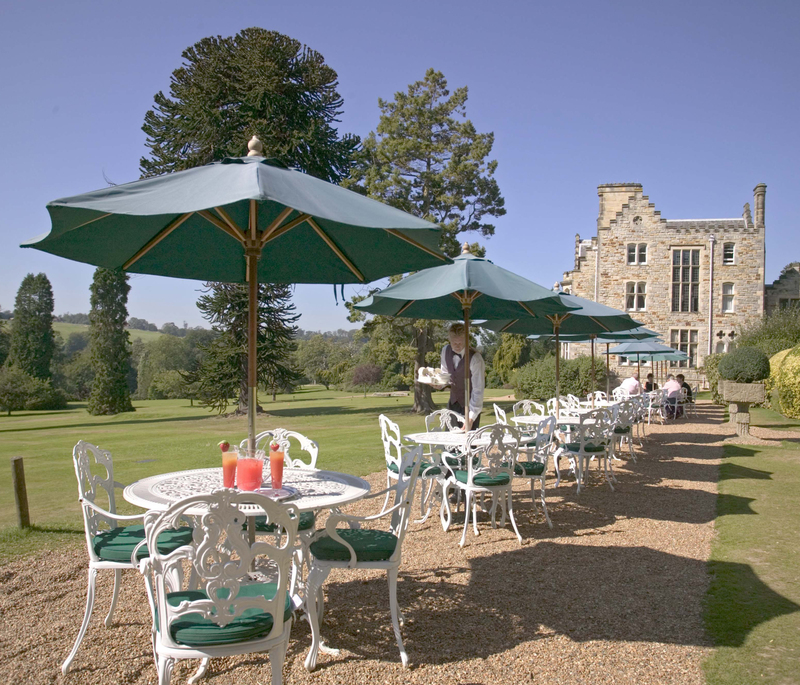 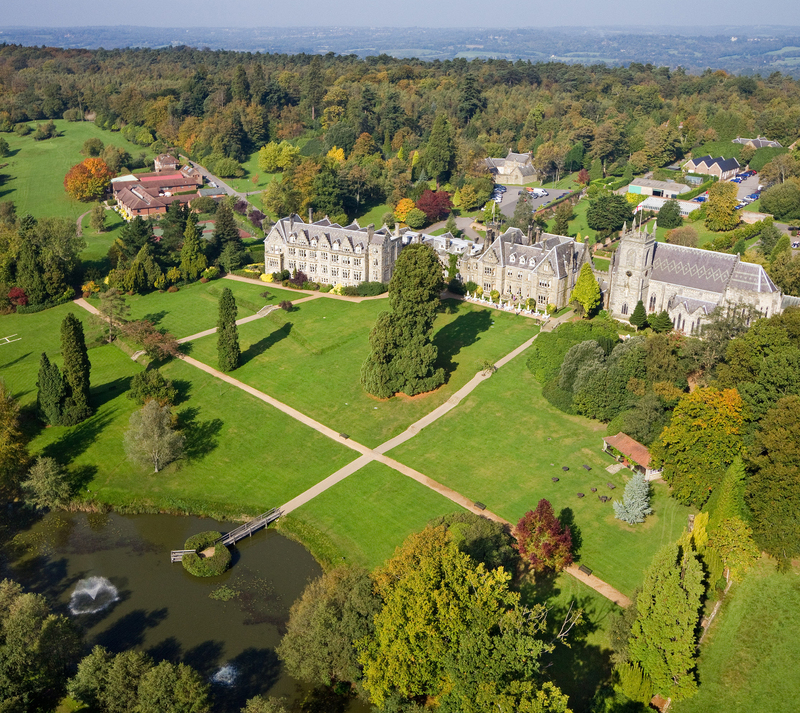 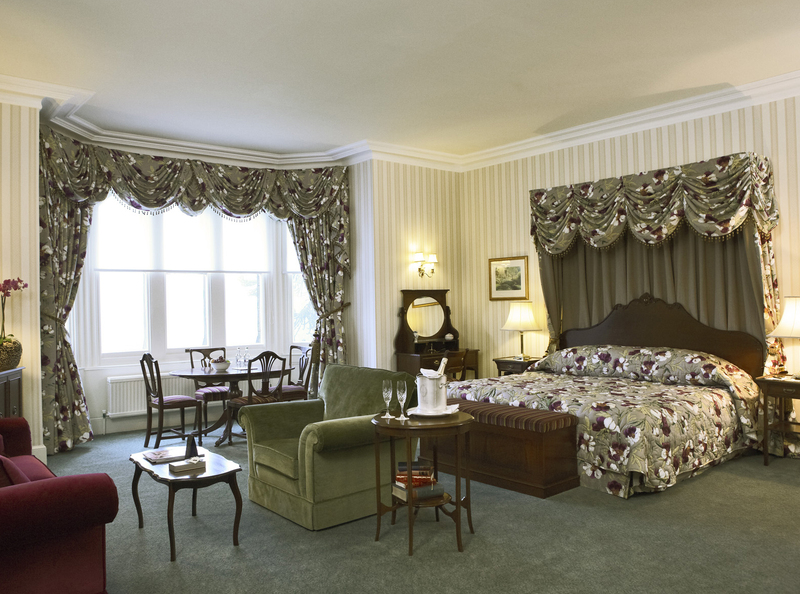 Set in 186 acres of beautifully landscaped Sussex countryside in the heart of the Ashdown Forest, Ashdown Park Hotel & Country Club provides the perfect setting for every occasion. 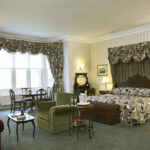 Its location is ideal, close to the M25, M23, south coast and Gatwick. 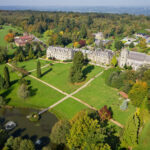 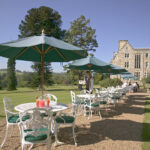 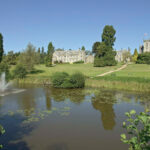 The Llama Park, Standen, Bluebell Railway and Sheffield Park Gardens are close by.